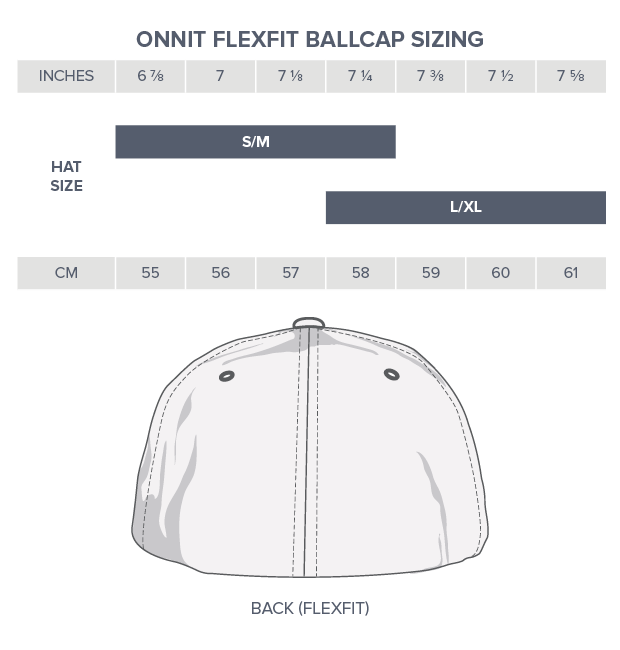 The classic Onnit type on the 6 panel Flexfit Pro-Style Fitted cap. Applied as a raised embroidery to give it a subtle flair. This hat is available in two sizes (S/M & L/XL) and fits most head sizes ranging from 6 7/8” to 7 5/8”. The fabric consists of a premium wool blend. The visor ships flat, but can be bent to form your ideal look.